Thursday nights are all about students! Check out our advanced level Conservatory students doing long form improvisational comedy alongside house teams and veterans. 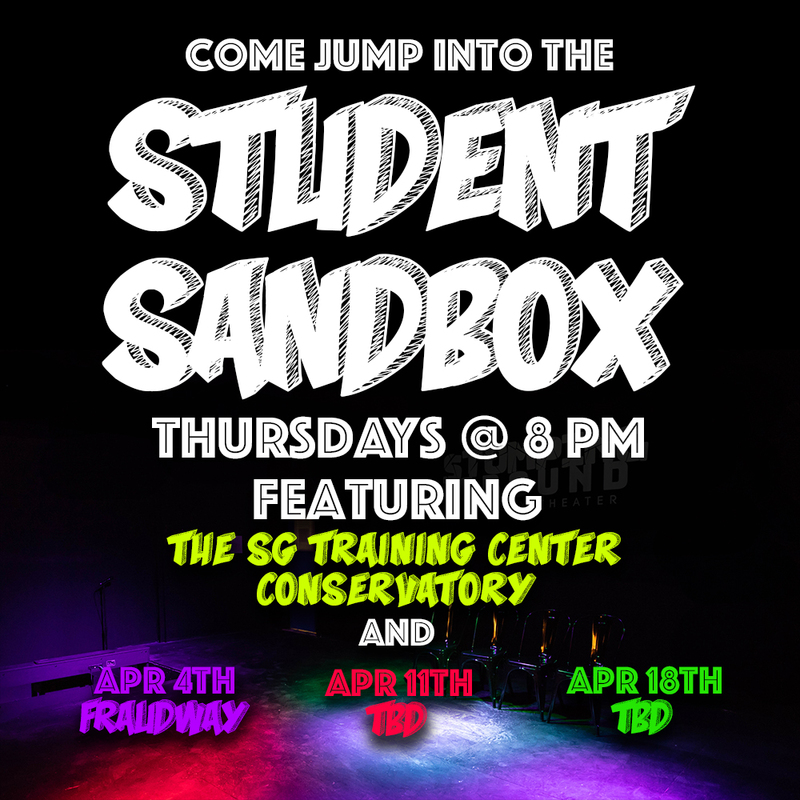 Thursday, April 4 show will feature the Cameron’s Conservatory, Musical Improv House Team Sound Garden, & Musical Improv from Fraudway with Stacey Smith, Matt Castellvi, and special guests.